The problem with asbestos-related diseases is that it takes years before any sign would manifest itself, which is why the government is making it mandatory for property owners to undergo professional asbestos disposal in Melbourne as well as other parts of Australia. 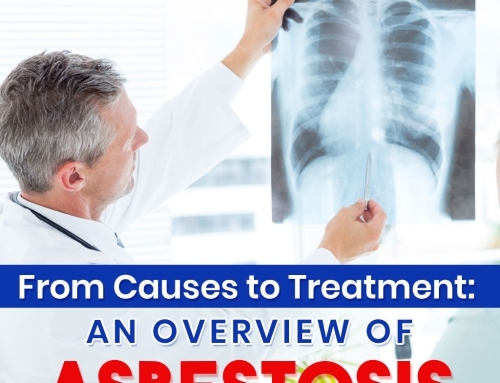 Asbestos-related diseases will start once you have inhaled asbestos fibers, and the more fibers you take in, the worse your condition would be in the future. 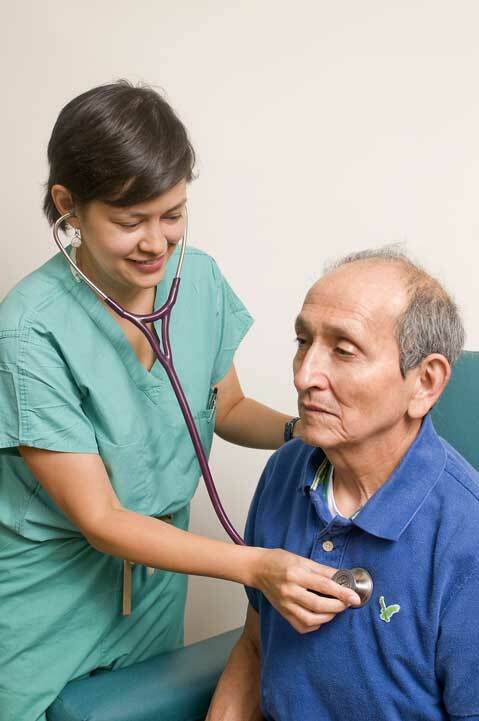 In most cases, disease development takes 15 years or more after a person’s initial exposure. Mesothelioma, on the other hand, takes 30 years or more. Asbestosis or any asbestos-related illness is a chronic lung disease that is manifested through scarring of lung tissues. Once asbestos enters the system, it stays lodged inside your tissues and cannot be removed. Your body reacts by considering asbestos fibers as a foreign entity, gradually developing scar tissues around each fiber to prevent it from spreading. X-rays, CT scans, and MRI’s will then reveal presence of a tumor in the lungs or pleura (lining of the lungs) as well as scarring. Biopsy will be the conclusive diagnostic test for the presence of mesothelioma or cancer. By then, the person affected with asbestos disease will spend the rest of his life spending for medical treatments that will prolong his life expectancy. 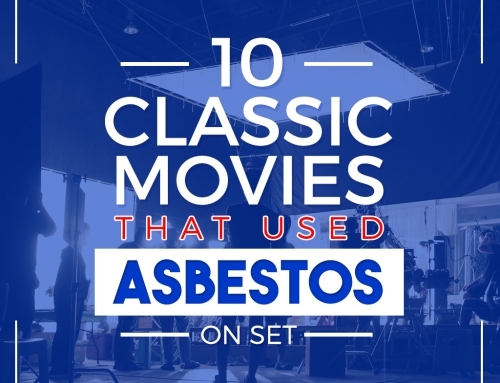 As of now, unfortunately, there’s no cure for asbestos related diseases. Asbestos disease cases have been reported for family members who came in contact with a person working in places where asbestos is abundant (i.e. mines, trade ships, etc. 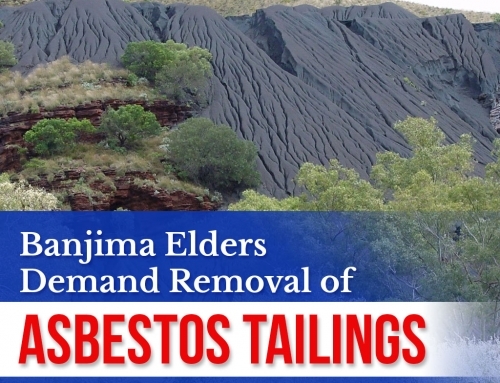 ), and on people living close to asbestos mines. 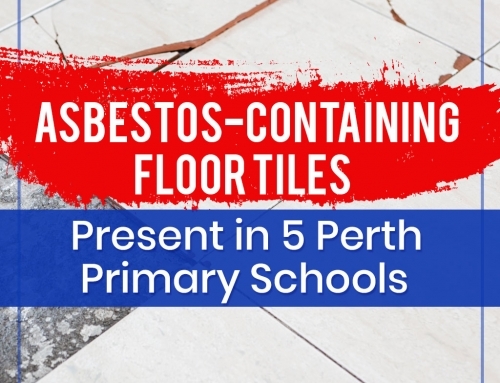 Even the slight exposure to asbestos pose a risk, and living in houses that has asbestos in it, or working in buildings with asbestos fixtures put you at risk for asbestos exposure. 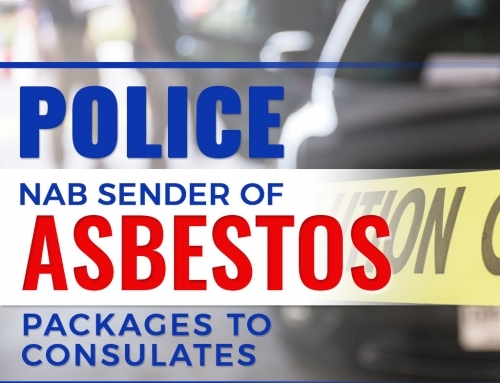 If you suspect your home or property to be constructed with asbestos or asbestos-containing materials, do not hesitate to hire professionals for A Class asbestos removal in Melbourne. You can never take chances when it comes to the health of your family and employees, and taking measures to inspect and undergo asbestos remediation will eliminate any worries, promote overall safety, and save you money in the long run.